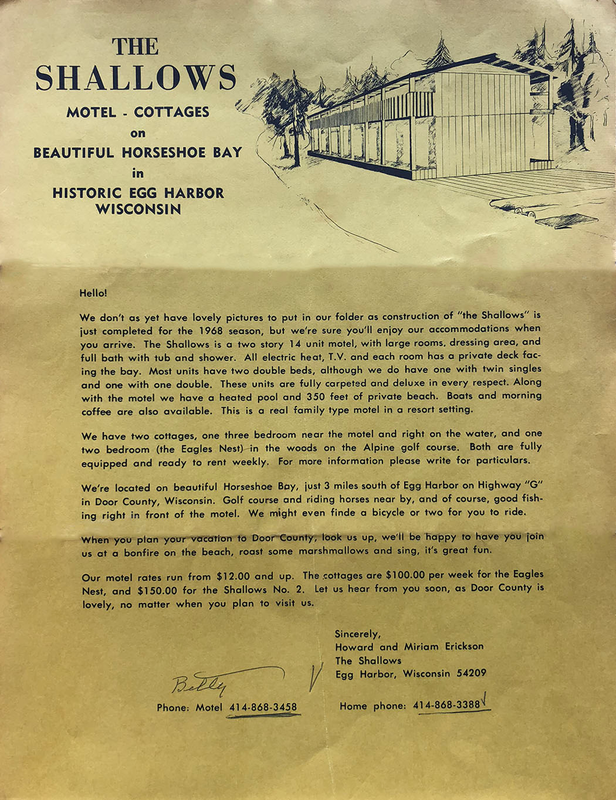 This year marks 50 years of sunsets, bonfires, and memories made on the bay. 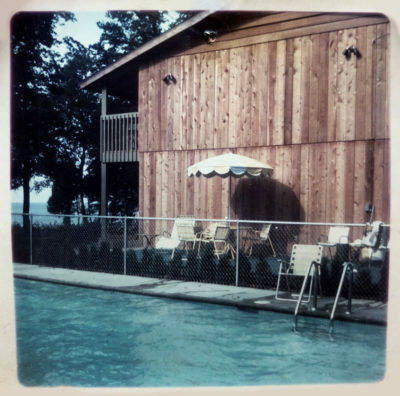 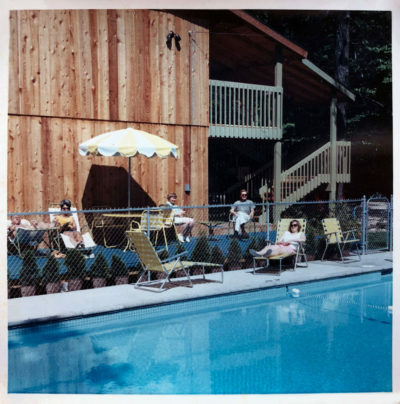 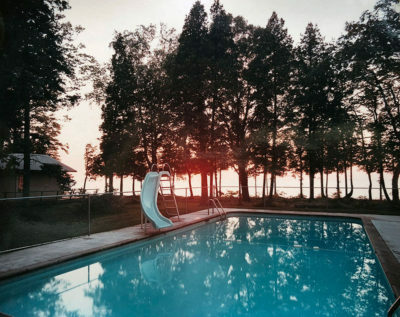 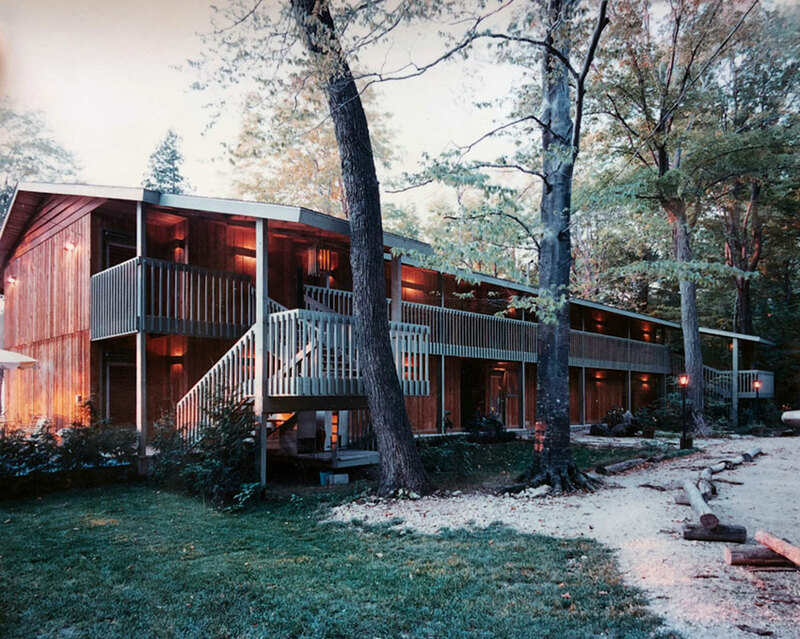 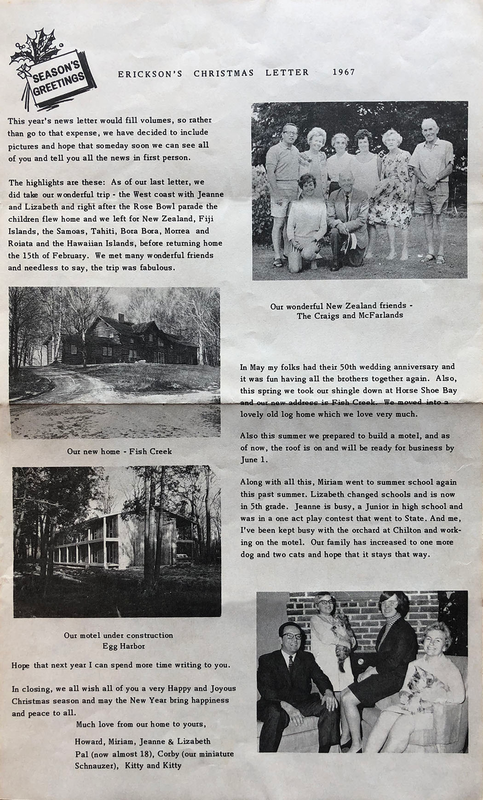 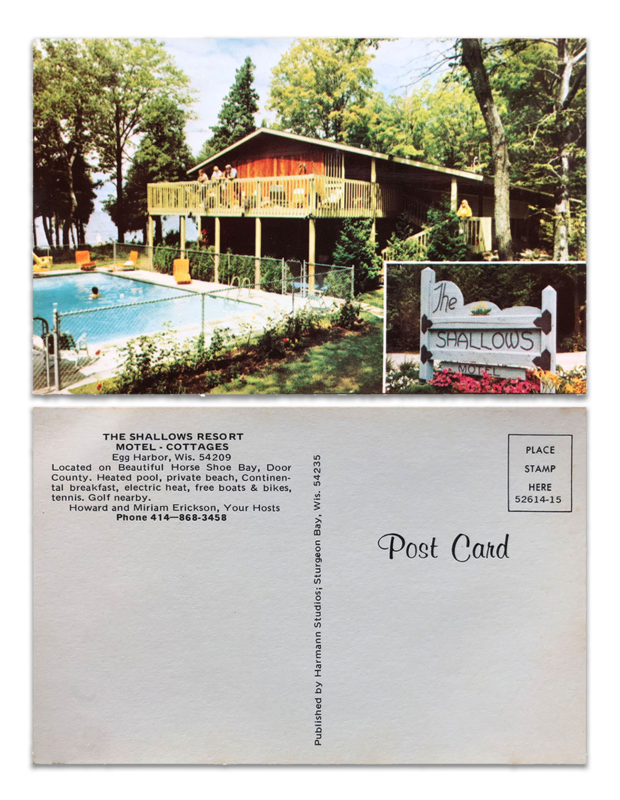 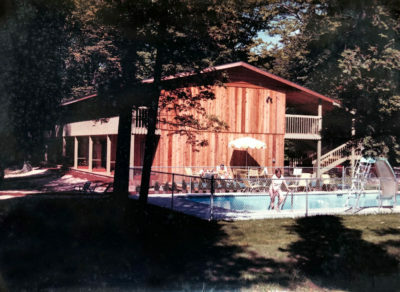 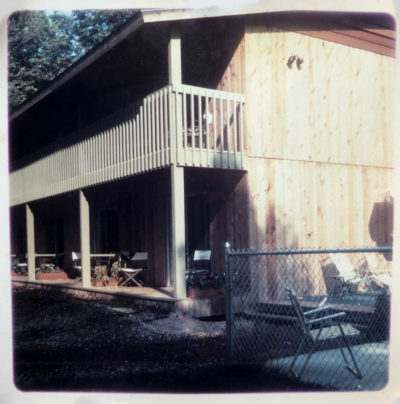 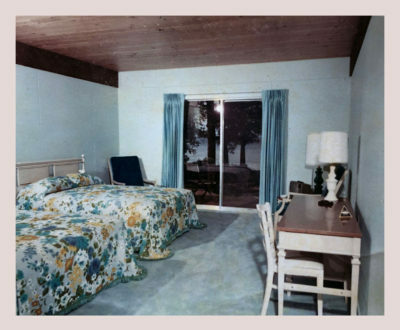 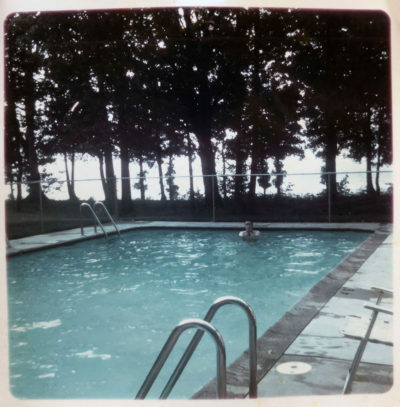 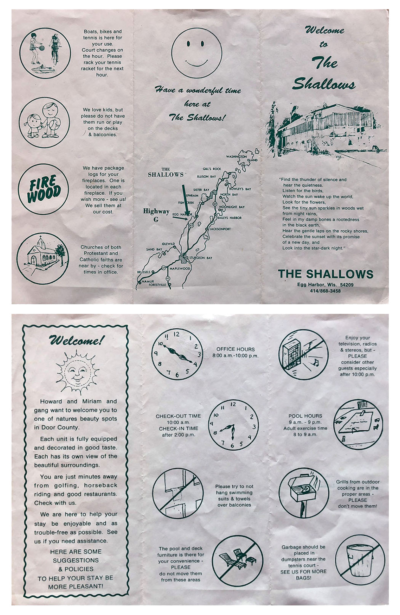 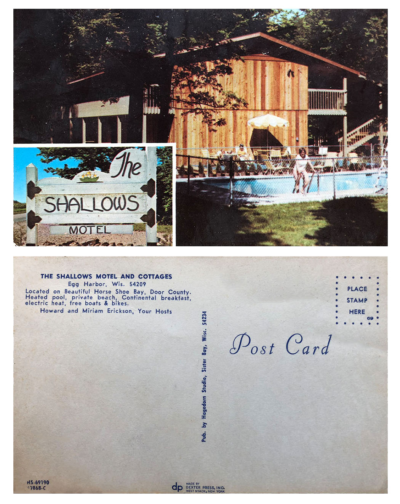 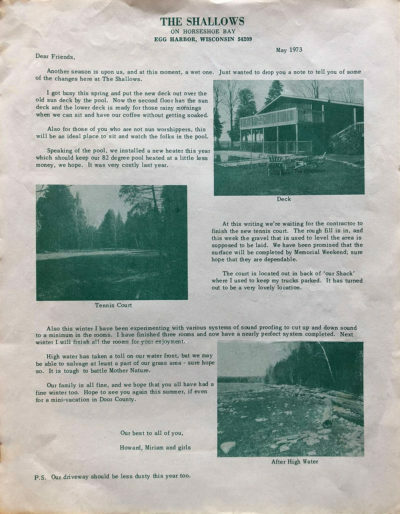 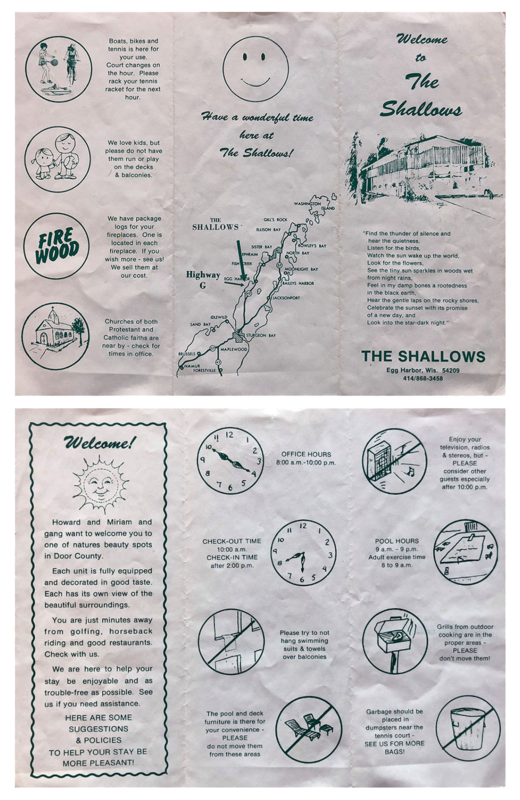 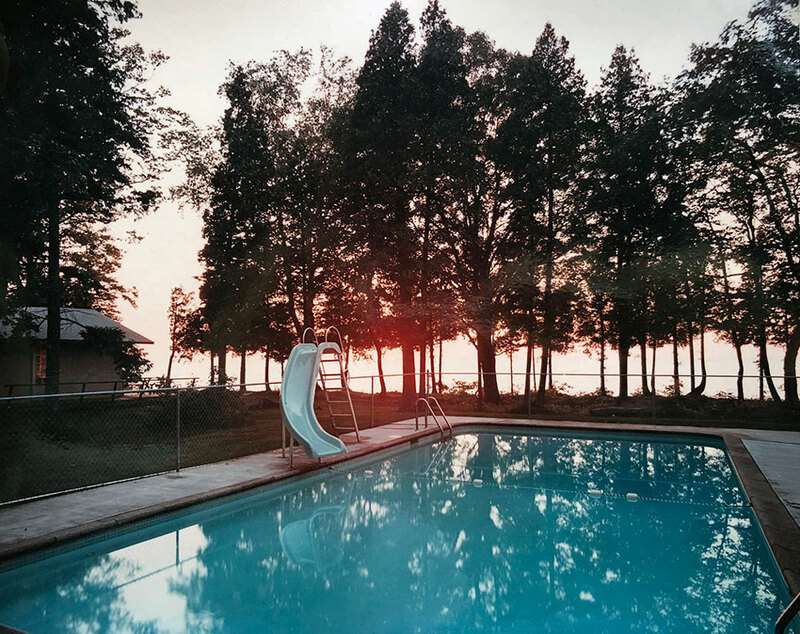 We love sharing our history with our guests, and in celebration of the 50th anniversary of The Shallows Resort, we have gathered postcards, newsletters, and photos from the resort’s early years. 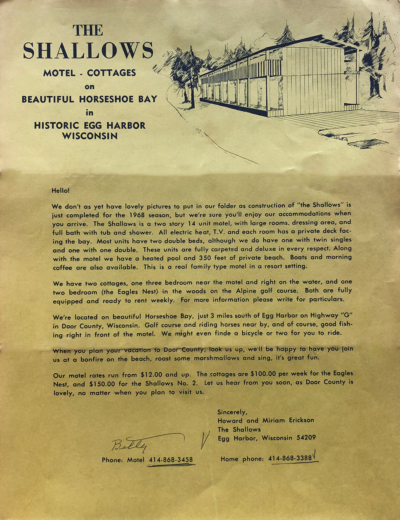 To our guests that have been with us for many years, we thank you for your continued support of our family-owned resort. 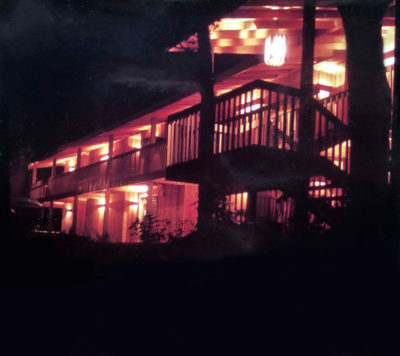 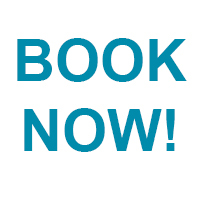 And, to all of our newer guests, we look forward to making memories with you for years to come!